Experience timeless luxury in this private paradise! 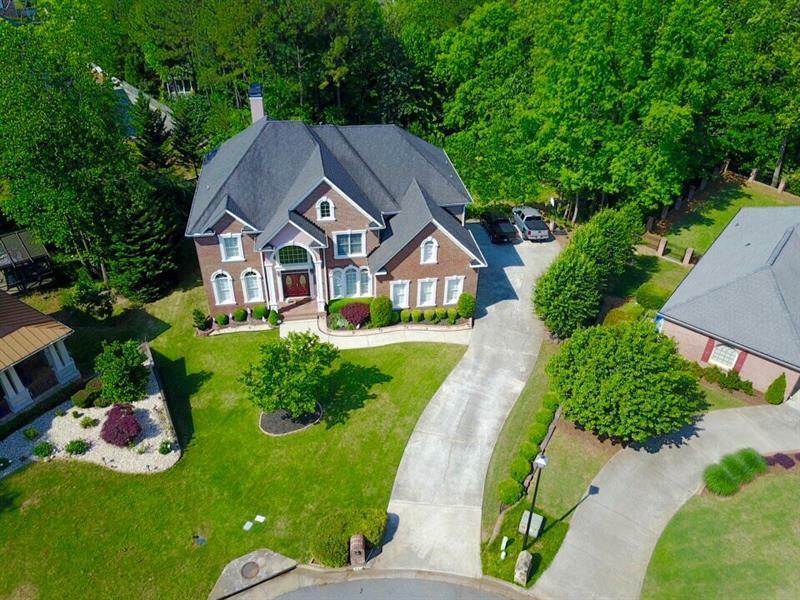 Stunning 5bed/4.5 bath estate home exuding grandeur, elegance, true Southern charm & exquisite details! 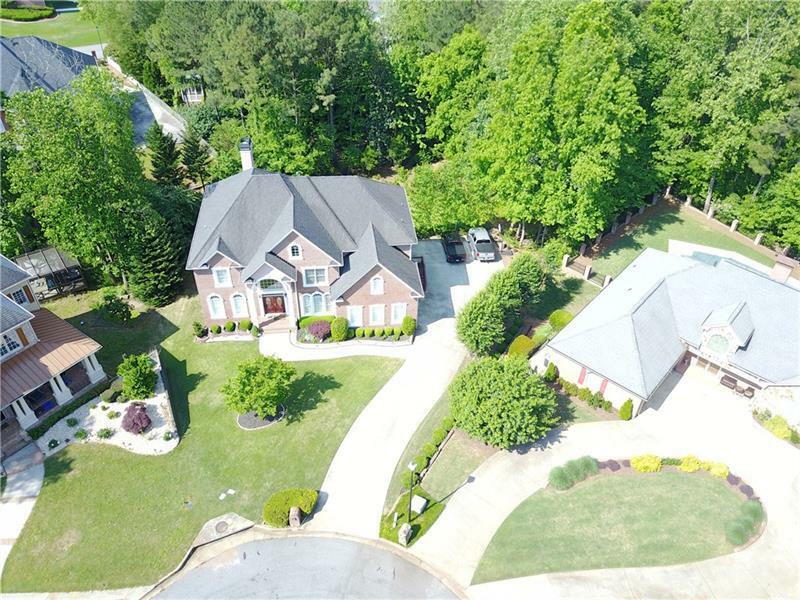 Magnificent curb appeal, lush landscaping, an expansive interior w/ bright & spacious living spaces, built-in bookcases, vaulted/tray ceilings throughout main, recently refinished hardwood floors, stained cabinets, European tiles, 2nd kitchen. 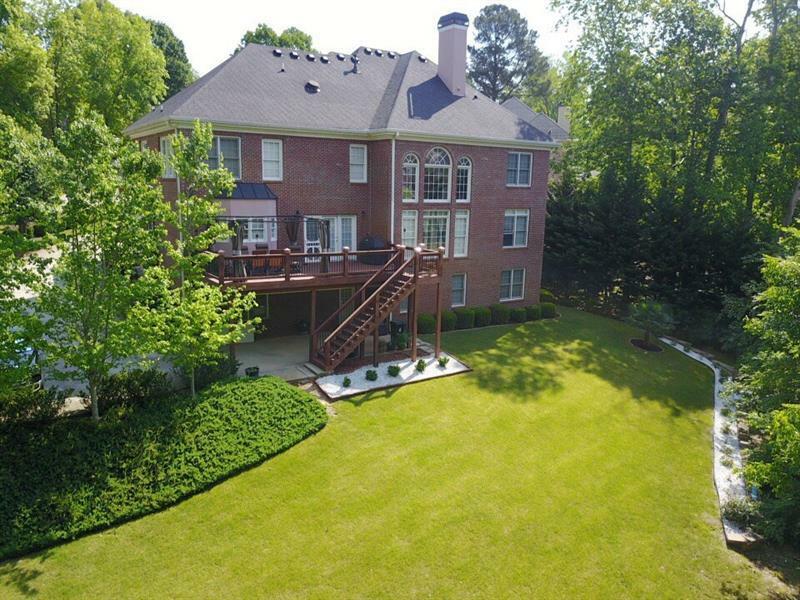 Two Master Suites w/ private baths, finished basement w/ Entertainment/Fitness room & separate entry. Spectacular backyard oasis, wooded and private in a cul-de-sac setting.